The battle for the fate of the world quickly approaches its climax. The Earth struggles to keep itself from falling apart with Center violently erupting under its crust. 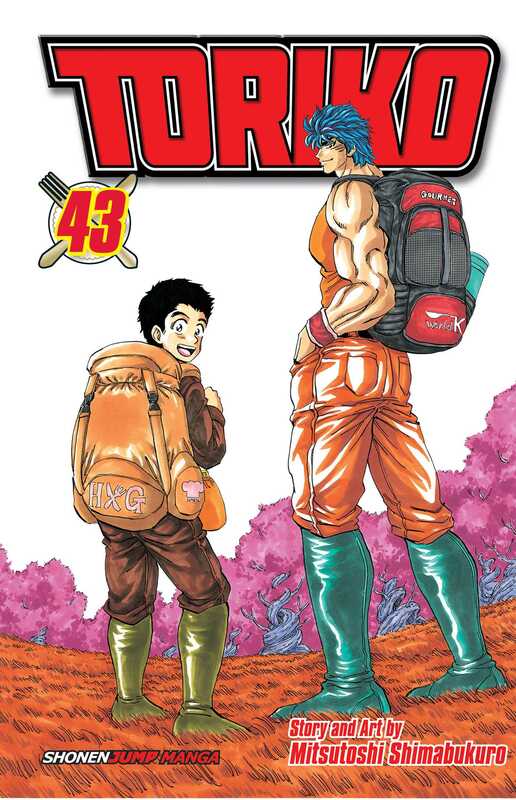 Toriko already has the power he needs to defeat Acacia and Neo, but even with Starjun and Midora helping him, will it be enough to put an end to this earth-shattering battle? Find out in this final volume!